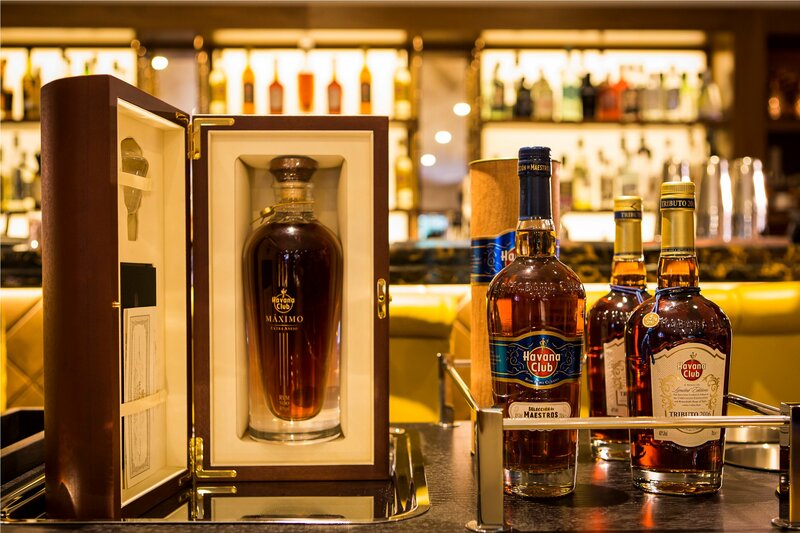 For Cubans, rum is personal. The spirit is a core part of Cuba’s national identity and has, along with cigars, fueled the country’s economy for decades. 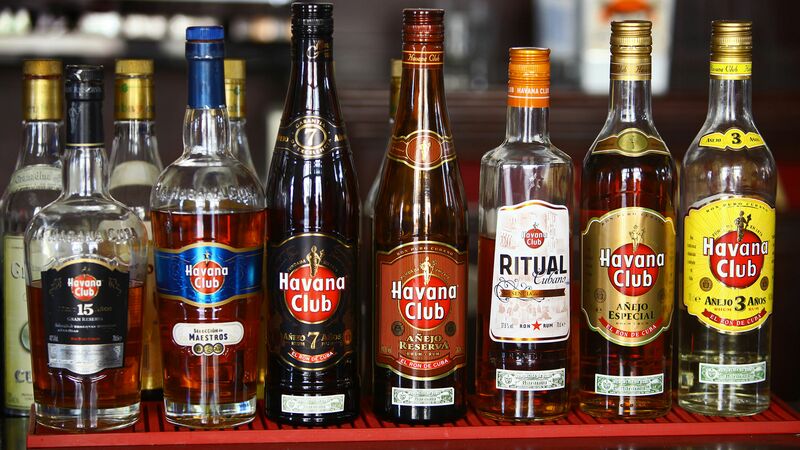 Americans have been fascinated with Cuban rum for centuries. Soldiers first got a taste of it while fighting the Spanish-American War on Cuban soil. During Prohibition, wealthy Americans chartered private flights to wet Havana to sip rum on the weekends. 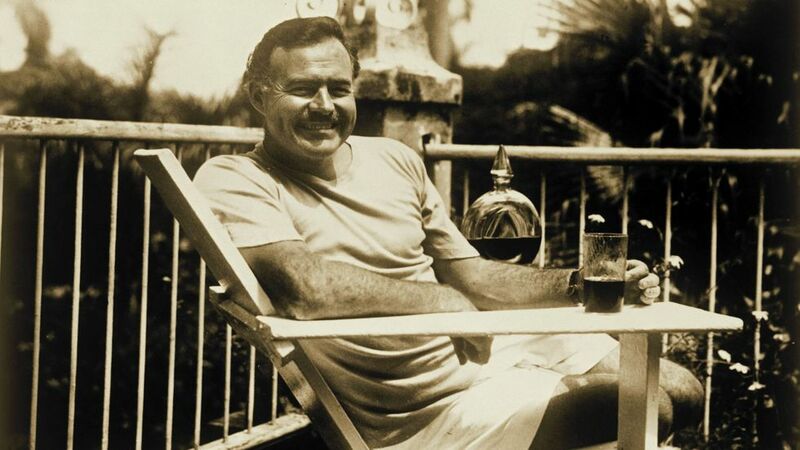 And of course, there’s the mythical lure of Ernest Hemingway, who spent the mid-20th century drinking daiquiris in Cuba’s cocktail mecca.